Dr Pantep Angchaisuksiri is Professor of Medicine and Chief of the Haemostasis and Thrombosis Unit in the Division of Haematology, Department of Medicine, Ramathibodi Hospital, Mahidol University, Bangkok, Thailand. He also holds posts of Adjunct Associate Professor of Medicine at University of North Carolina at Chapel Hill, School of Medicine, North Carolina, USA, and Associate Director of the Bangkok International Haemophilia Training Centre of the World Federation of Haemophilia. 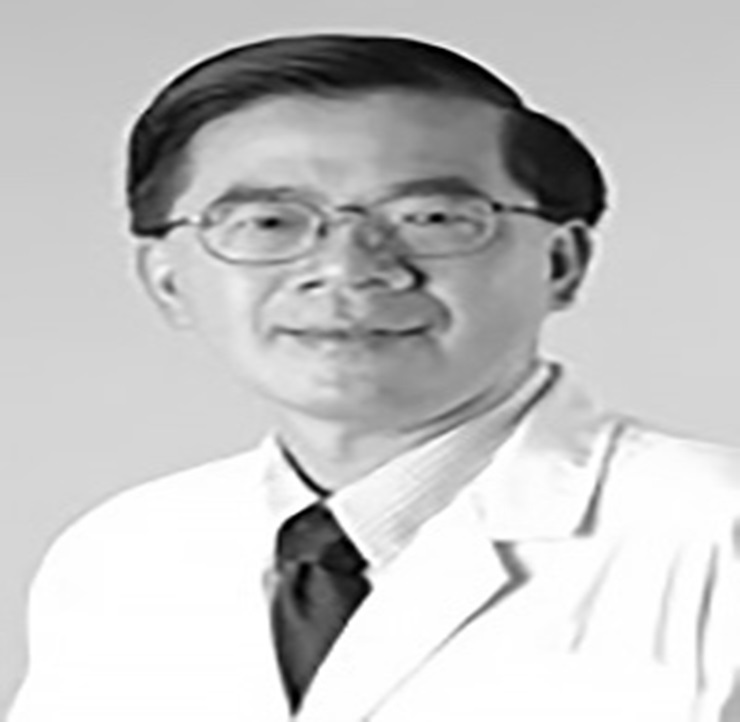 A medical graduate of Chulalongkorn University, Bangkok, Thailand, Prof. Angchaisuksiri trained in internal medicine at Prince of Songkla University, Thailand and haematology at Mahidol University, Thailand, following which he was a clinical and postdoctoral fellow in haematology/oncology at the VCU Medical Center, Virginia Commonwealth University, USA and University of North Carolina at Chapel Hill, School of Medicine, North Carolina, USA. An active clinician, Prof Angchaisuksiri works with patients with thrombosis, haemophilia and other bleeding disorders, and has authored and co-authored papers relating to haemostasis and thrombosis in several leading international scientific journals. His research interests are in the area of haemostasis and thrombosis.